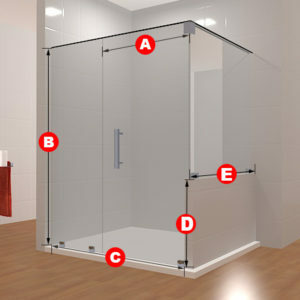 This beautiful shower door is really a marvel! 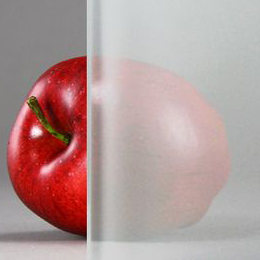 Featuring two glass panels, the door opens left to right and can be made out of either clear glass or frosted glass. 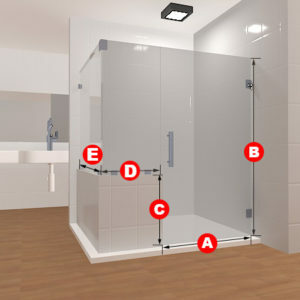 This product is designed for showers with half or partial walls in them. 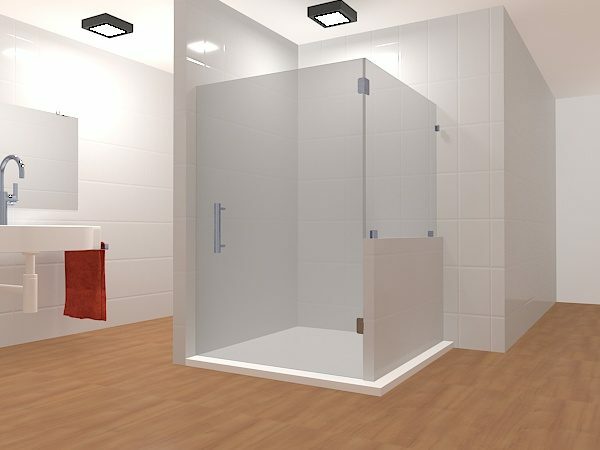 Complete your bathroom and enjoy the high-quality glass! 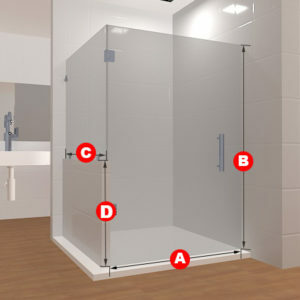 Included in this package are two glass panels, one glass to glass hinge, one glass to wall hinge, and three glass to wall clamps and a handle. Included in this package are two glass panels, one glass to glass hinge, one glass to wall hinge, three glass to wall clamps and a handle.